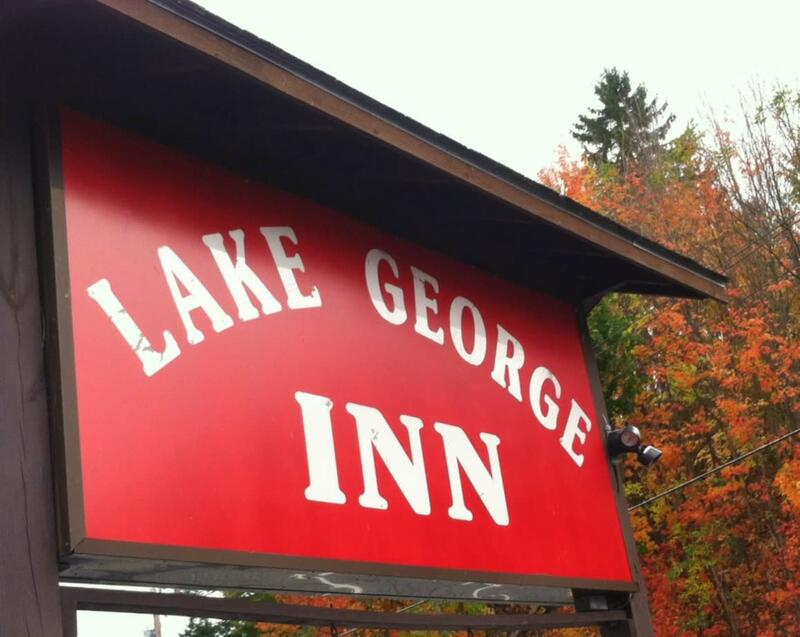 Located in the heart of Lake George Village; spotless rooms. 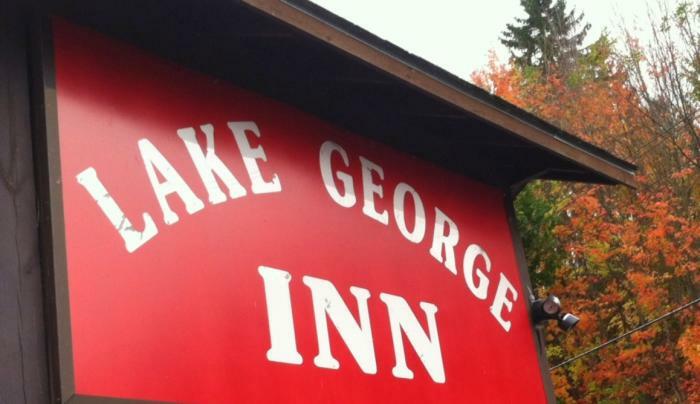 Large island swimming pool, laundromat on premise, free coffee or tea; discounts on local attractions and area restaurants. Free Wi Fi. Pet friendly.